Add style to your childs look with all time favourite Mickey with this Disney Mickey Mouse Digital w.. Kids love Disney inspired collectables, and what better than a Disney analogue watch that they can f.. 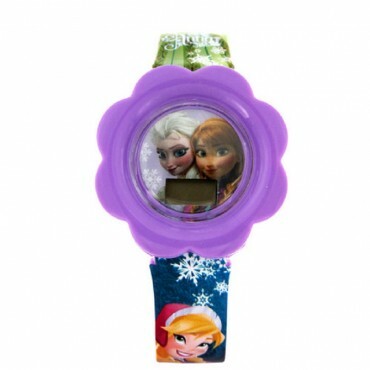 Frozen character on dial with printed strap watch for young girls. 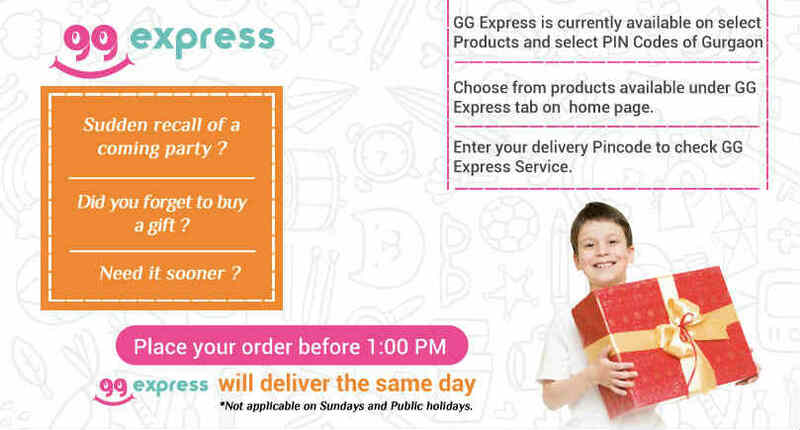 Disney Frozen Digital watch is po.. Frozen character on dial with printed strap watch for young girls. Disney Frozen Digital watch is powered by quality quartz movement for them to track time accurately. A casual watch that match many outfits.